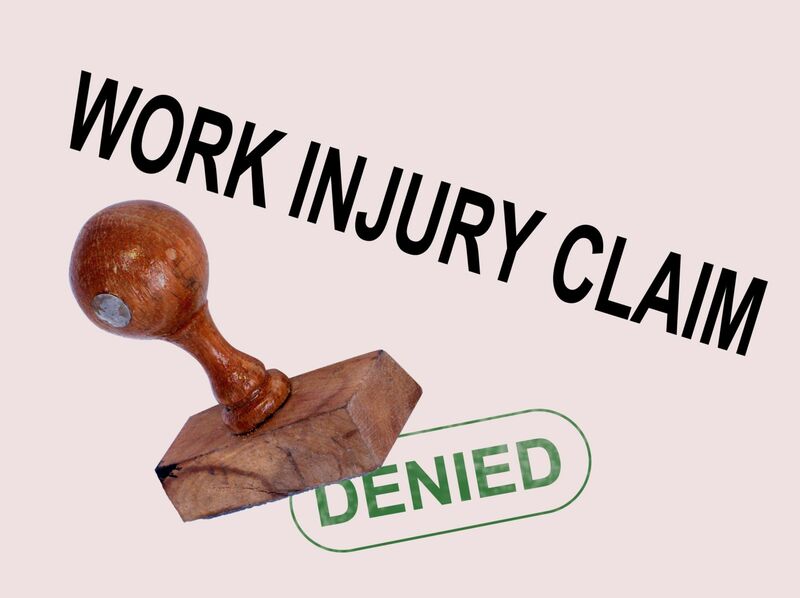 Is your Iowa Workers' Compensation Claim Being Denied? Injured at work, can't get work comp to accept the claim. Needed surgery, but being ignored by everyone, including the doctors. What could I do? I contacted Lombardi Law and together they got me $375,000.00. D.B. Should You Take Your Workers' Compensation Case To Trial? How do you know when it makes sense to take your workers' compensation case to trial? Attorney Steve Lombardi explains how to know what is in your best interest. No. It actually works exactly the opposite. You don’t think so huh? You’re sort of laughing thinking this is good for you and bad for me. Well guess what, it hurts your wallet more than mine. No, you don’t believe it will? Because when lawyers can’t make a profit, they move on to other areas of the legal landscape. Keep im mind, we get electric bills just like everybody else. We have to pay for our groceries and gas isn't free to lawyers. And do you know what happens when you don’t have a lawyer? Come on, do you know? Because when you are unrepresented, the high-priced spies, commonly referred to as an adjuster or the nurse-case-manager, suckers you into saying or doing things that ruin your case. They make is seem like you have to do it, but you don’t. But you think you do. And they lie. Yes, they lie and write it into a report, which they send to the insurance claims people. And based on that lie you get your workers' compensation benefits terminated or reduced. With the changes in Iowa’s workers’ compensation law that took effect on July 1, 2017 it will get harder and harder to find a lawyer willing to take your case. Lawyers will be turning down many of the cases we used to take, because now, in many cases, lawyers are not able to get paid. And that was the point of the Republican Party and how they voted as a block. They voted to change the laws to make this area unprofitable for Iowa’s workers’ compensation lawyers. And now it is. And now a lot of you are in trouble. And here is the interesting part – you don’t even know it. So, if you voted for a Republican legislator you did it to yourself. Unless, in this next election you vote for a Democratic majority and a Democratic Governor. Contact us online or call us directly at 515.222.1110. Call today. It costs nothing to speak with us. We use contingent fee agreements and advance all litigation expense. Our initial consultation is free. Iowa Workers Compensation, Hurt On The Job?